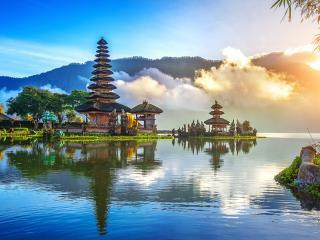 A tropical island oasis teaming with culture and adventure, Bali is the ultimate holiday destination. Boasting sun soaked sands, stunning beaches and verdant rain forests Bali is sure to dazzle all who visit it's beautiful shores. With so much on offer from massages and markets to surfing and schoolies prepare to fall in love with this incredible Asian paradise. From Lombok to Nusa Dua, Bali showcases an incredible range of beaches perfect for swimming, snorkelling and sunbathing. Here you will find some the top beaches in all of Indonesia. With so much to see and do, tours are a great way to get to know what Bali has to offer. Read on for a plethora of culturally rich tours and activities that are sure to entertain, whatever your interests. Whether you choose to indulge in some of the traditional Balinese delicacies or stick to the more familiar standards of the hotel restaurants, Balinese food is sure to delight. Known for its incredible swell, pipeline barrels and hard hitting waves, Bali is a surfers haven! 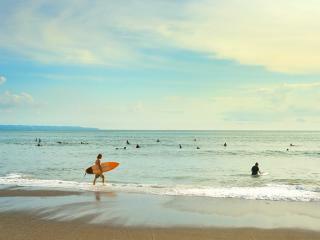 Read on to discover the best surf breaks throughout the island of Bali. 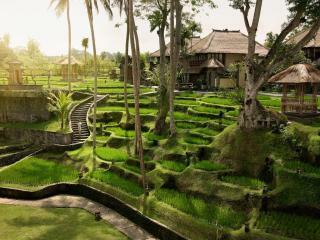 Bali's dreamy tropical landscape and tranquil ambiance makes it the perfect place to unwind and relax on holiday. Here you will find some of the most affordable massages and spa treatments in the world. From swim up pool bars to oceanfront beach clubs, Bali offers the ultimate in nightlife and entertainment. 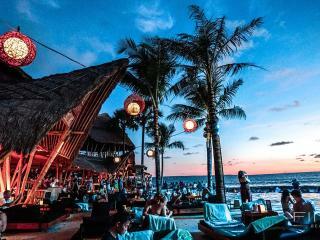 Explore our favourite Bali nightlife venues in this comprehensive guide. Renowned for its exotic cuisine, delicious traditional food and range of affordable dining options Bali restaurants are a holiday highlight. 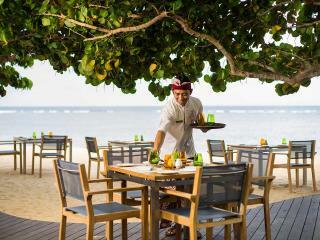 Offering a mix of traditional delicacies and western cuisine, you can't go wrong with these Bali restaurants. 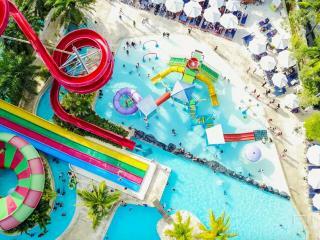 Bali's most popular attractions are found here. From monkey forests and spiritual temples to waterfalls, these fulfilling activities are sure to impress. Whether you want to see the world, get as far away from your parents as possible or just live it up with your friends in true Bali style, look no further than schoolies week in Bali. Boasting stunning tropical scenery, spectacular beaches and rich ancient culture, Bali is the ideal location for a destination wedding. 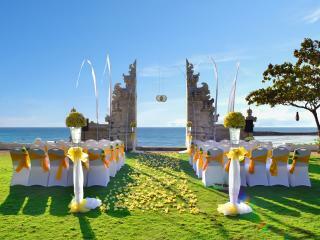 From intimate beachfront ceremonies to extravagant parties, Bali offers the ultimate in weddings. 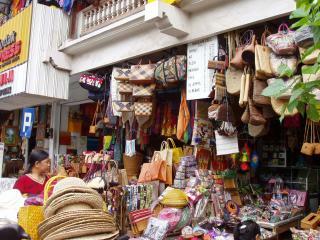 Offering some of the cheapest beachwear, resort wear, jewellery and furniture, Bali is a shopaholics dream! 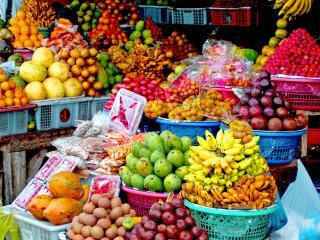 From local markets to major retail outlets, Bali shopping is sure to deliver endless holiday bargains. A fascinating part of Bali's cultural history, Balinese villages are a popular attraction that reveal the unique rituals of traditional Balinese life that remain today. Offering amazing shopping, spectacular market stalls and affordable prices, Bali is renowned as an unparalleled shopping destination.